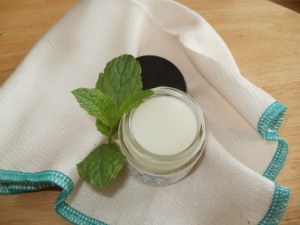 Try this amazingly mentholy, organic, skin Beautifying skin balm and treat your skin and your senses! I hope your all enjoying the mini heat wave we are having! 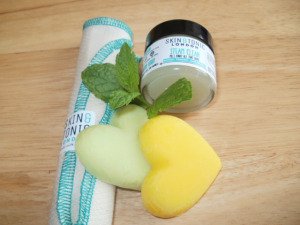 If like me (Irish white and pasty lol ) you get too hot and grumpy then Skin & Tonic Organic Steam Clean is a truly wonderful way to either refresh you in the morning or take the day off in the evening after a very hot day. Skin and Tonic are all about Organic Soil Association products, transparency of the ingredients in their products. Simple but extremely powerful and effective and very beautiful! This Steam Clean cleanser just smells so good when you are massaging it onto your face, you only need a pea sized amount and that will warm in your hands and the more you massage it onto your face to cleanse and remove the dirt the more your skin will benefit from these beautiful aromatic oils. 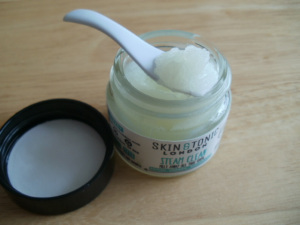 This entry was posted in Health and Beauty on July 7, 2015 by the40somethingbeautyblogger.